To all my regular, long-standing customers – I am delighted to say that we now have an upgraded and much improved website for you to use and enjoy. 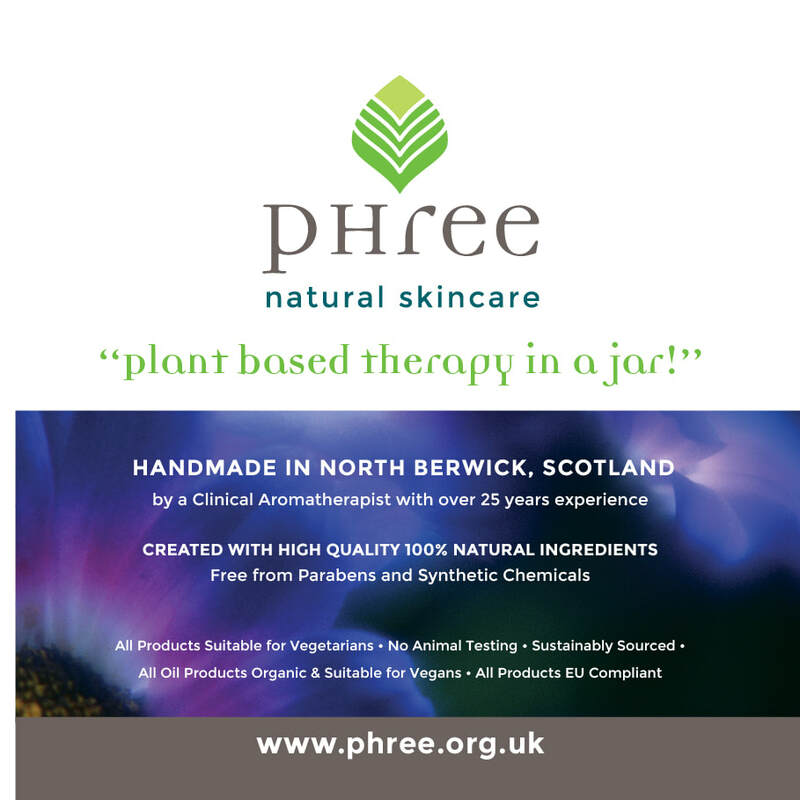 All PHree Natural Skincare products remain exactly the same, are still being made by hand, with high quality ingredients to exactly the original, trusted recipes. 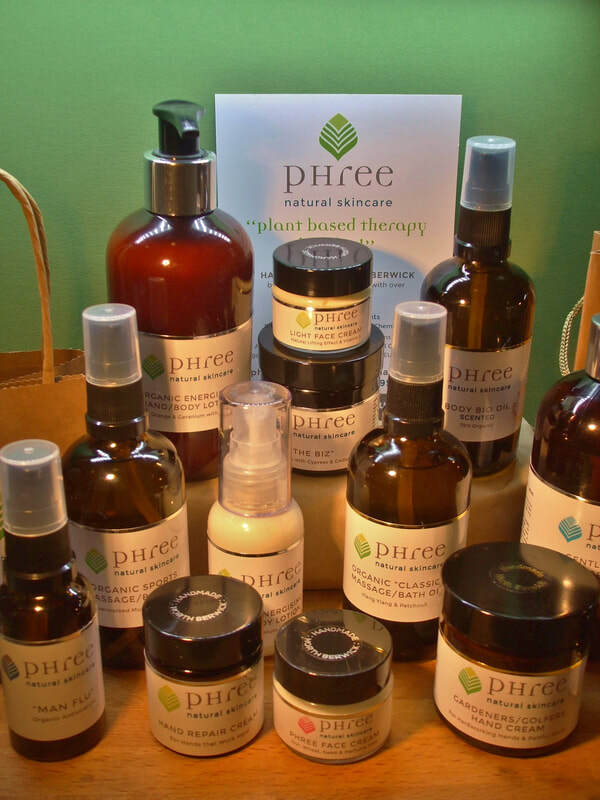 ​We hope you find our new website a great improvement and that you continue to enjoy PHree Natural Skincare. 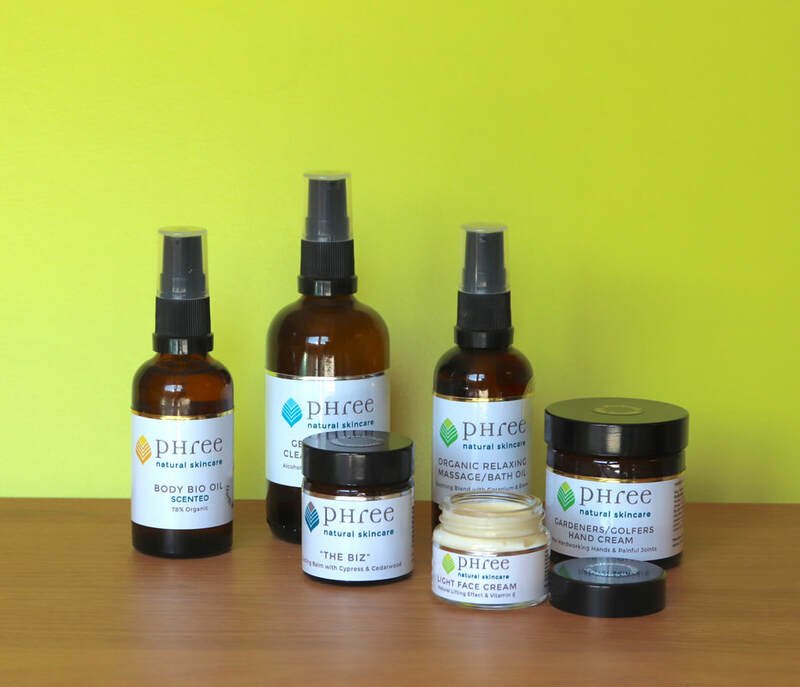 Welcome to the completely new PHree Natural Skincare website and rebranding. We hope you like the new look website, we have redesigned the online shopping experience to make this easier to use. Products are now grouped into a main drop-down menu system and we now have a Blog page and various other improvements. ​We would be interested to hear comments from our clients on the new look and website functionality. Since 1991 I have been a Holistic Massage Therapist. 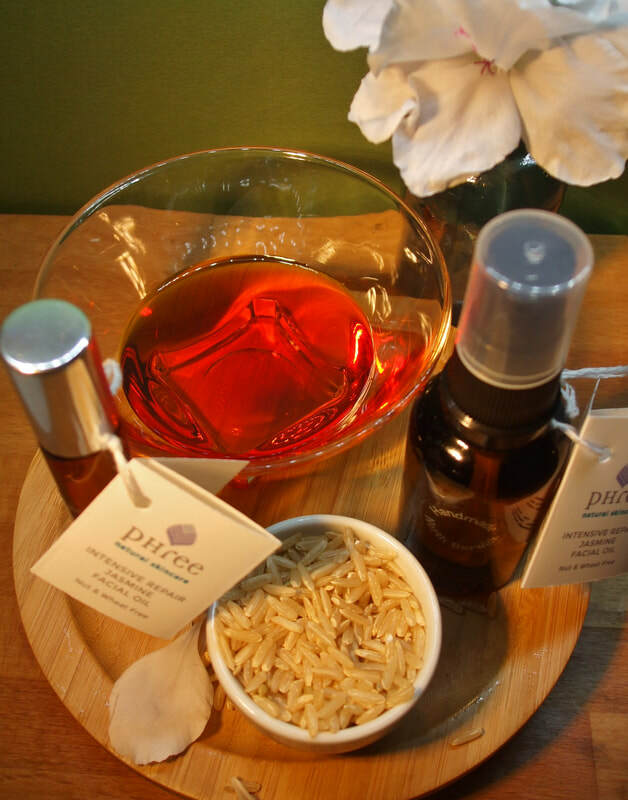 ​In 2004 I qualified as a Clinical Aromatherapist.